Beaded Cable Tie KTV-150BK for QHS-350. Gear Oil 500CC for QDM-350 Rig Motor. DQ Part No.98, Gear Oil 500CC for QDM-350. Inline Prcd Protection(Optional) 110V for QHS-350. Power Supply Cord W/Vde Plug (IP44) for QHS-350. Anti-Seize Cup for QDM-350 Rig Motor. DQ Part No.76, Anti-Seize Cup for QDM-350. O-Ring 1.5Øx31Øx34Ø for QDM-350 Rig Motor. DQ Part No.77, O-Ring 1.5Øx31Øx34Ø for QDM-350. Anti-Seize Ring for QDM-350 Rig Motor. DQ Part No.79, Anti-Seize Ring for QDM-350. Pin 4Øx11.8 for QDM-350 Rig Motor. DQ Part No.75, Pin 4Øx11.8 for QDM-350. 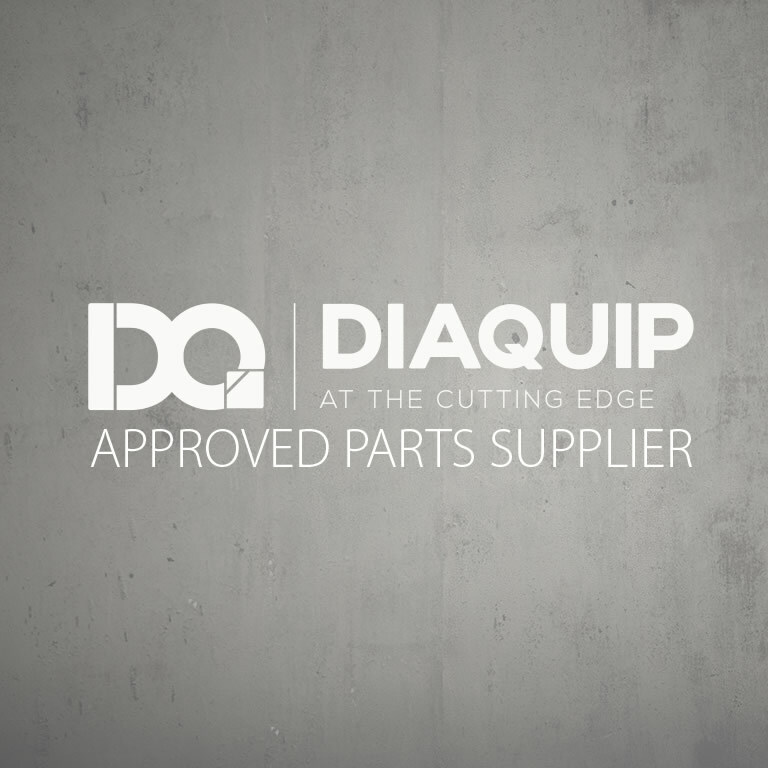 DQ Part No.70, Water Coupling 1/2″ for QDM-350. Washer 32Øx52Øx1 for QDM-350 Rig Motor. DQ Part No.78, Washer 32Øx52Øx1 for QDM-350.